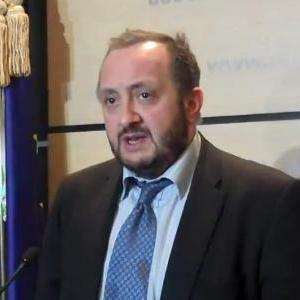 Giorgi Margvelashvili (Georgian: გიორგი მარგველაშვილი; born 4 September 1969) is a Georgian educator and politician. 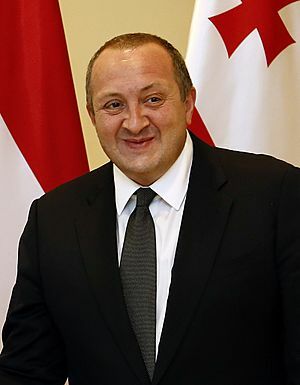 He became President of Georgia in 17 November 2013. Giorgi Margvelashvili as Minister of Education in May 2013. President Giorgi Margvelashvili meeting his Lithuanian counterpart, Dalia Grybauskaitė, in November 2013. Giorgi Margvelashvili Facts for Kids. Kiddle Encyclopedia.